Hi, I am Bridgette. I am excited to be your support, personal cheerleader and consultant of your life. I passionately believe in the unconquerable power of people. That we were born with every bit of energy, know-how and opportunity to accomplish ANYTHING we desire in life! ANYTHING! We often have experiences along the way that may make us feel as though only SOME things are possible or NO thing is possible, but my personal mission in life is to help individuals shake off that notion and begin living the most amazing life possible! I am energetic, fun-loving, intuitive, introspective and value family and relationships above most other things in life. Simply put – my purpose in life is to help you discover and live YOUR purpose in life and business. Every day. It is what ensures happiness, peace, joy and wholeness that we all seek. It makes the world a much better place when everyone is able to fully express who they are at their core. 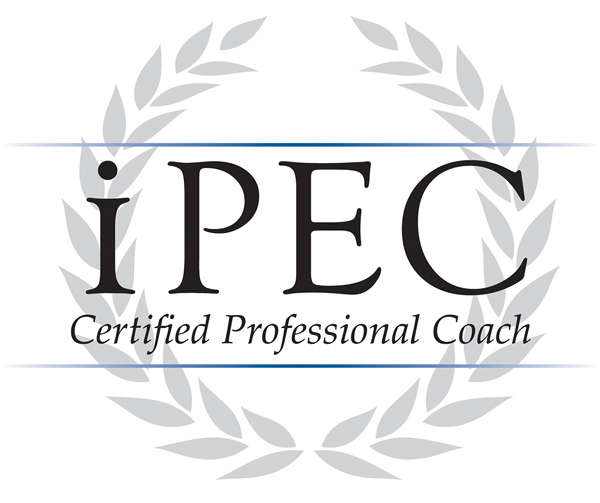 Throughout my life, I have been fortunate to obtain some awesome credentials and experiences that qualify me to do the very best job: A Masters Degree in Psychotherapy, Professional Coach Certification from the Institute for Professional Excellence in Coaching (iPEC), Professional Certified Coach (PCC) designation from the International Coach Federation (ICF), Certification in Energy Leadership, and a Bachelors degree in Marketing. I have spent nearly two decades in Business Development and Marketing in one of the largest financial services corporations in the world. 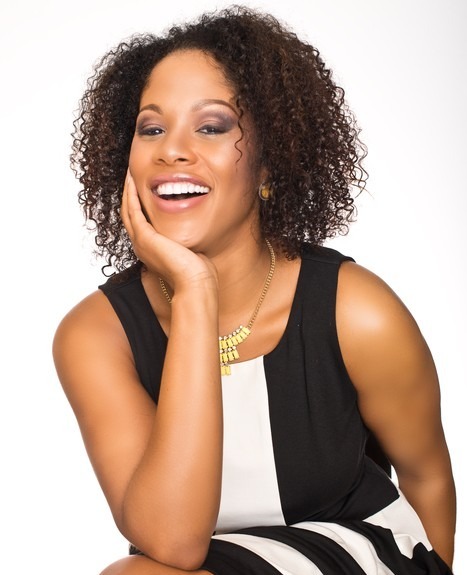 I enjoy coaching individuals as well as groups and have had the opportunity to coach business owners and professionals of many diverse industries. Sign up here to stay connected to Bridgette & all the GO Goodness she has going on! YOU KNOW THERE IS MORE TO LIFE. IT’S WORTH DISCOVERING WHAT THAT MORE IS! Are you taking full advantage of the power that you have to live your life the way that you want to on a daily basis? Are you feeling “stuck” in some area of your life? NOW is the time to tap into that POWER, get UNSTUCK and live the life that you dream of and deserve! You absolutely CAN have everything you want! Experience the freedom, joy and happiness that come with owning your life and living it on your terms. Oh, it’s possible. I can help! Let’s connect and work as a team to get your life moving in the direction you deserve to have it GO! Let’s explore the hundreds of opportunities that lay ahead of you on your journey. Let’s gain CLARITY! Let me help you find the MOTIVATION to keep GOing! 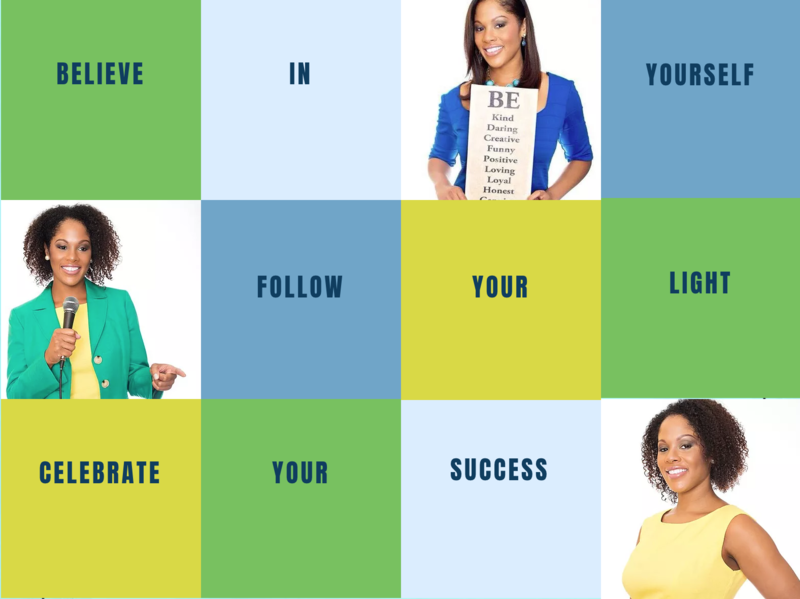 Let’s celebrate your SUCCESS as you define it! Personalized, 1 on 1 coaching where we will work to transform your life in all of the ways you dream of. We partner together to paint the picture of the life or career you want or to finally get that THING done you have always wanted to get done. You will receive clarity around exactly what it is you want, what you need to do to get what you want, with me as your personal support along the way providing you the motivation to see it all come to life! Options of 3, 6 or 9 months are available. The Power of GO Multiplied! Experience the life transformation you desire with the support of others who desire the same. In this small group coaching, you will gain clarity around your life purpose, a plan for experiencing the joy of living in that purpose, and the support and motivation in a group setting where I coach and guide your GO Tribe to success that we can ALL celebrate together! This Group Coaching package is designed for group sizes between 4-8 individuals who are ready to take their lives to the next level. A small shot of GO! If you are not ready to commit to the 3, 6, or 9 month program options, this package features a single power one-one-one session of up to 2 hours where we explore where you are feeling stuck and devise an actionable plan to get you un-stuck and on your way! This package is perfect for individuals who my have a general sense of where they want to go, and just need an extra push, encouragement, and motivation to ensure they get where they want to GO. Every session with Bridgette is so pleasant, calm and full of optimism – and extremely EYE-OPENING. She could very well be the most positive & influential person I’ve had the pleasure of allowing into my life. I was really impressed with how Bridgette was not afraid to push me and how fast she were able to inspire me to commit to a solid, potentially game changing ACTION, regardless of whether I knew exactly where I was going after it.